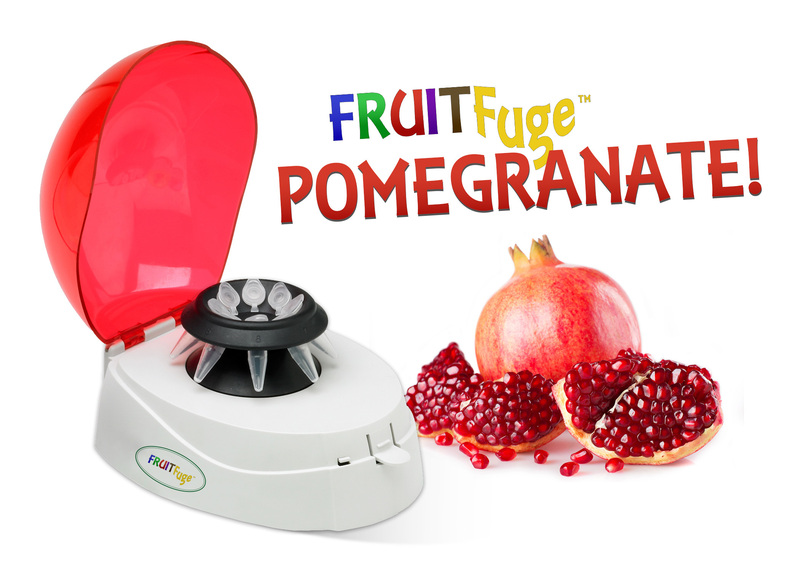 A mini centrifuge is defined by its very compact size and limited power. These are typically stationed at each benchtop location and kept on hand to perform quick spin downs and other activities related to sample preparation. All of our mini-centrifuges are cold-room safe and exceptionally durable.